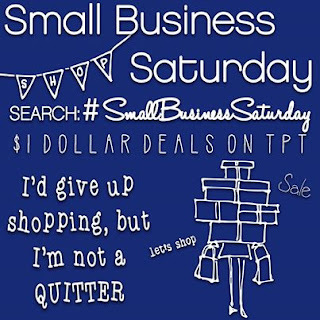 LisaTeachR's Classroom: Growth Mindset Dollar Deal for Small Business Saturday! 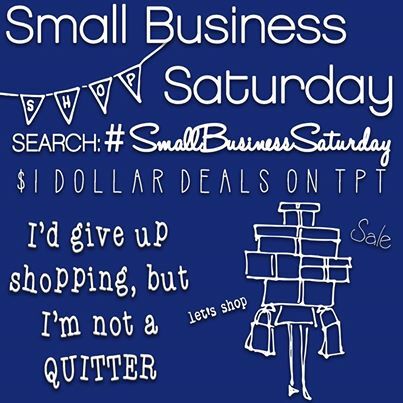 Growth Mindset Dollar Deal for Small Business Saturday! and a raffle for TPT! 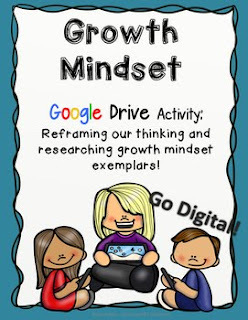 Google Drive Growth Mindset activity- usually $4 but it's $1 today!!! Just for you!! I have lots of $1 deals in my store, LisaTeachR's Classroom, but this one is special! It's one day only so head on over there asap! Support your local small business today! AND you can win $10 for TeachersPay Teachers! 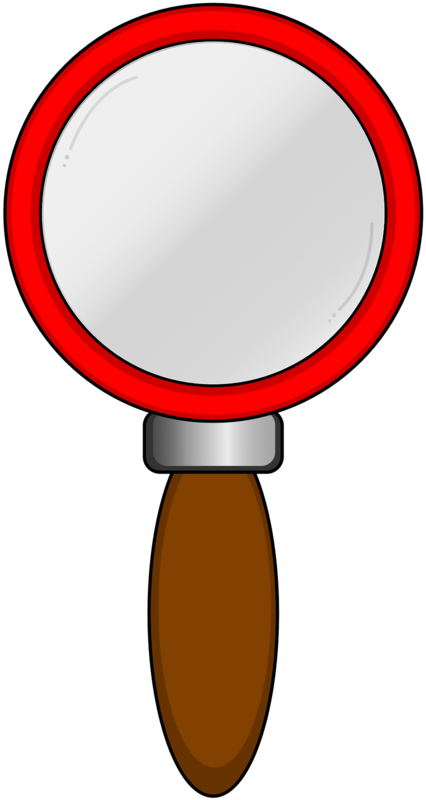 Search #jollytpt to find others doing a tpt giveaway!